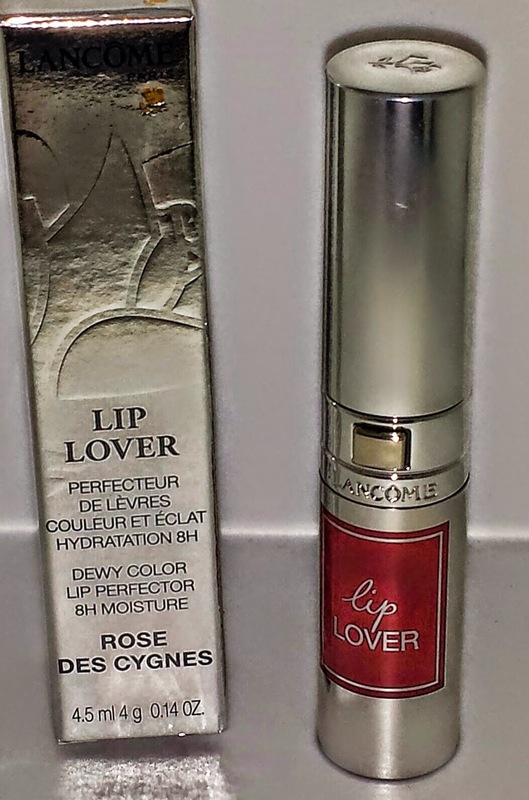 Lancome recently released the Lip Lover Lip Protector - a 3 in 1 elixir that deposits beautiful color and a glossy shine all the while leaving the lips moisturized. This non-sticky, super pigmented lip product applies like a gloss but wears like a lipstick. There are currently 14 shades available on the Sephora website and there are 18 shades to choose from at Nordstrom. The Lip Lover Lip Protectors currently retail for $23.00 USD and they contain .14 oz of product. On the Nordstrom website they are currently offering 10% off on these. 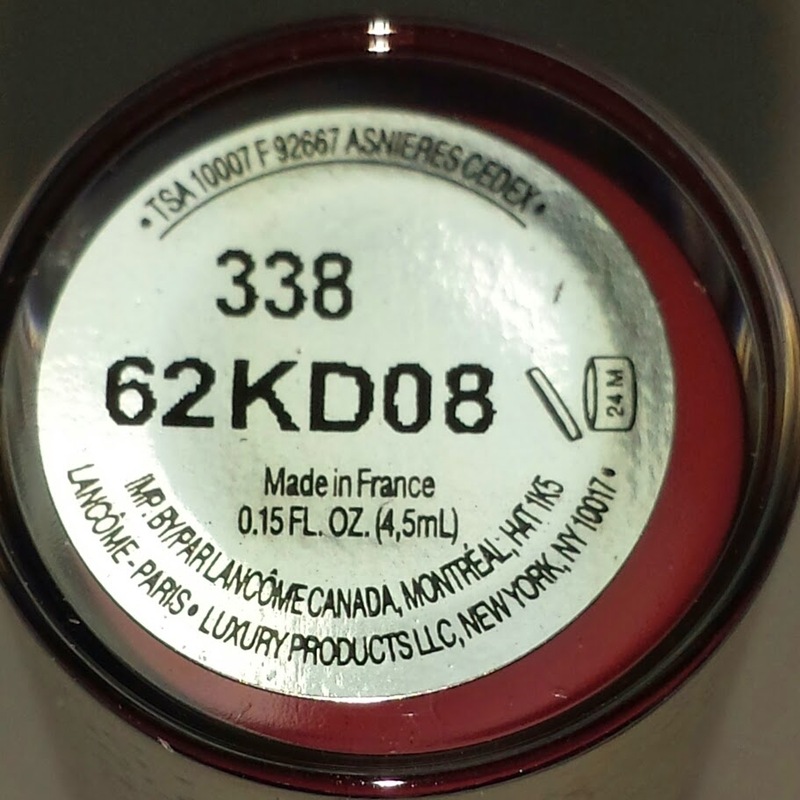 I purchased 338 Rose Des Cygnes which is a deepened rose mauve. 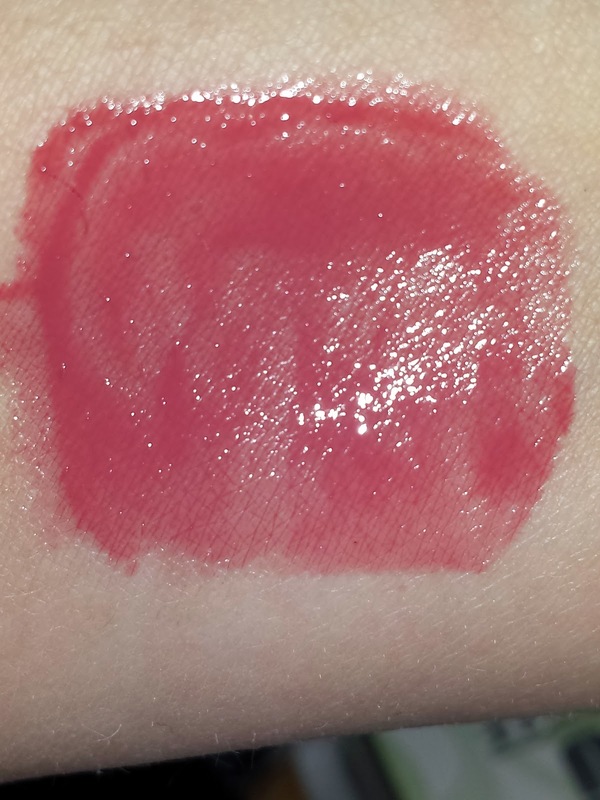 The color was a little darker than what I was expecting but overall its still a really nice lip product. The Rose Des Cygnes Lip Lover wore for about four to five hours before the shine started to faded but the color lasted for a little over eight hours and my lips stayed moisturized the entire time. Overall the Lip Lover Lip Protectors are really nice with long lasting color and they keep the lips super moisturized as well.